New Design Delphi DS150e is 2015.3 Delphi DS150e diagnostic tool with New Look. 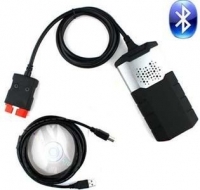 Bluetooth Delphi DS150e New VCI With Delphi 2015 release 3 software And Autocom/Delphi 2015.3 Keygen. 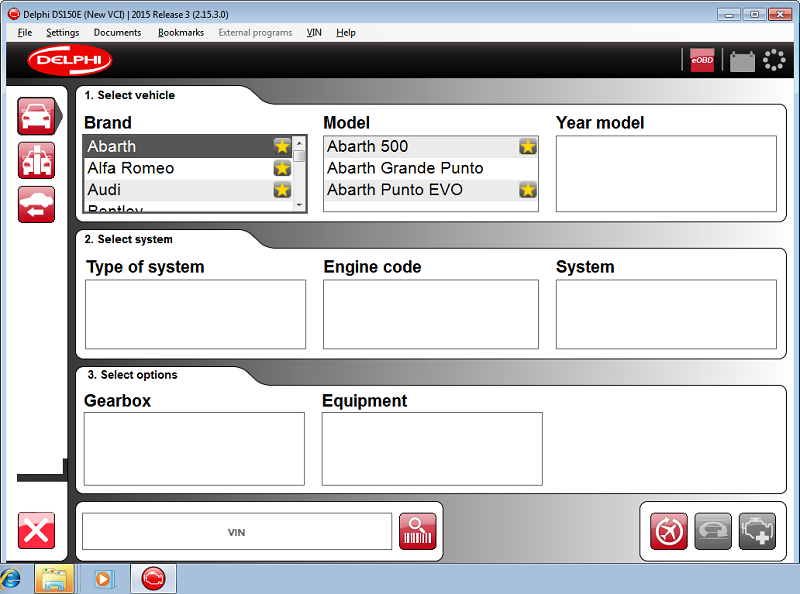 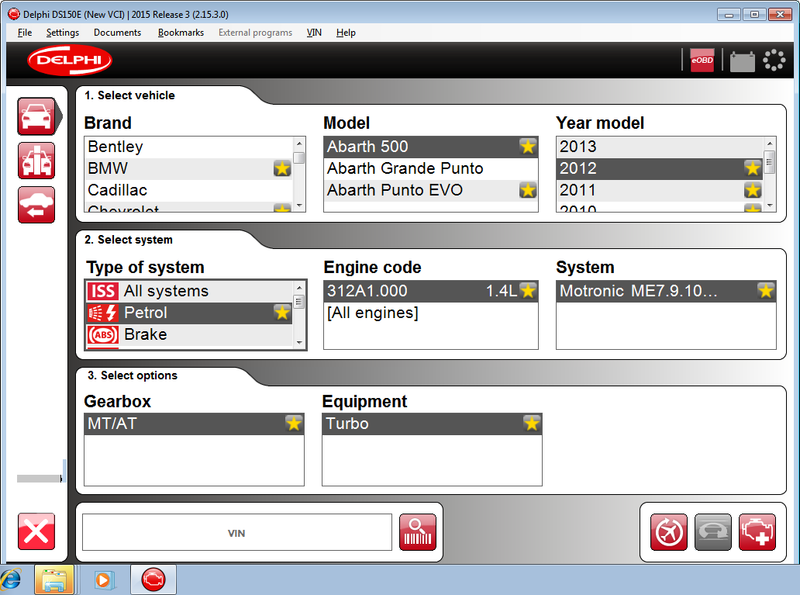 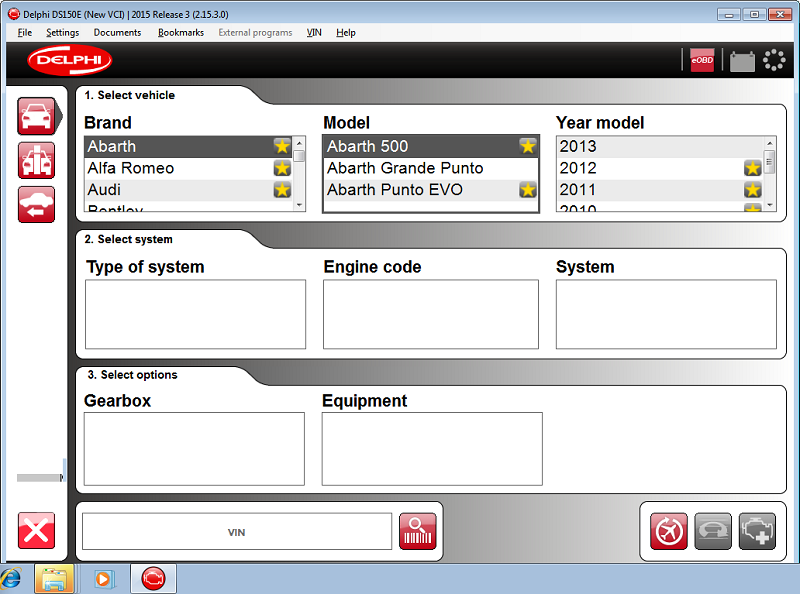 Autocom/Delphi 2015.3 Keygen and delphi 2015.3 license.key can do Delphi 2015.3 Activation. 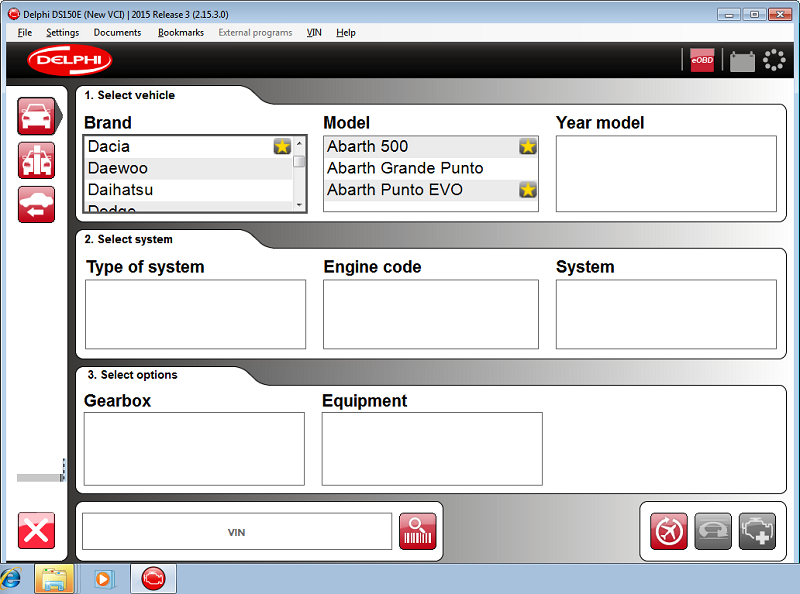 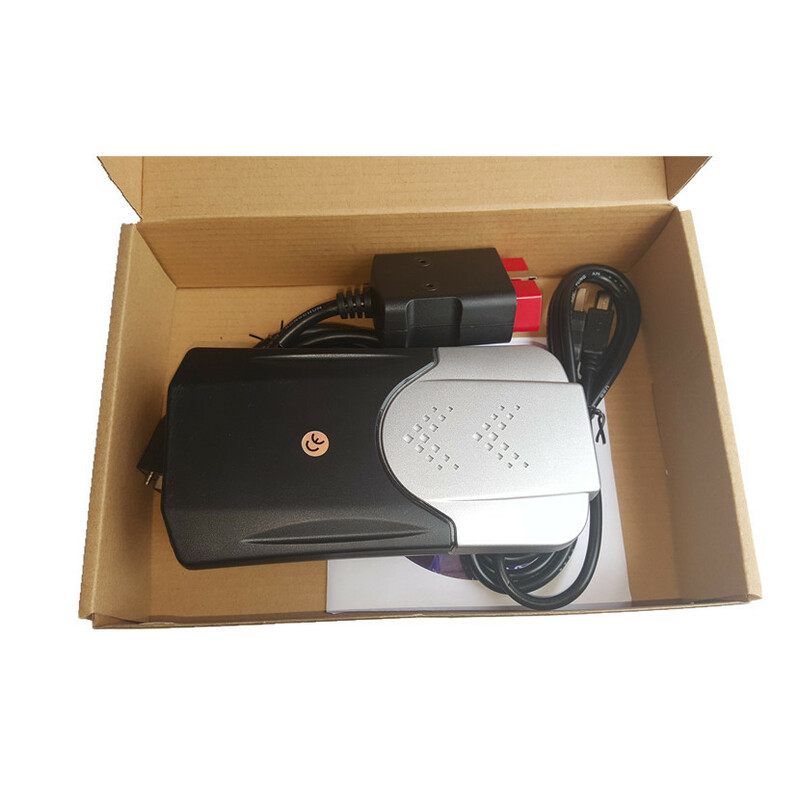 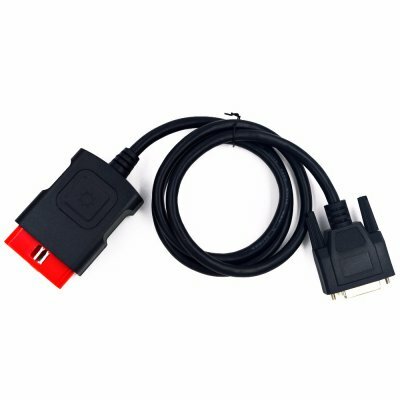 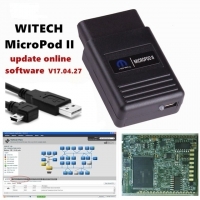 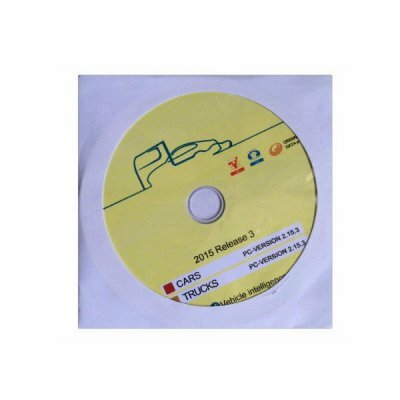 Note: OBD2Store.com this 2015.3 Delphi ds150e new vci package with delphi 2015.3 keygen, customers can use delphi 2015.3 license key generator for Delphi 2015.3 activation. 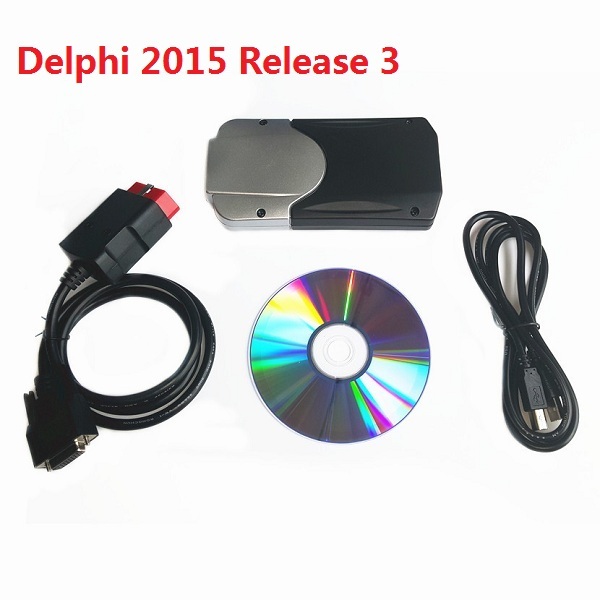 New delphi 2015 release 3 software support Languages: English, Cesky, Dansk, Deutsch, Espanol, Francais, Greek, Hollands, Hungarian, Italiano, Norsk, Polish, Romania,Russian, Srpski, Suomen kieli, Svenska, Turkish and so on. 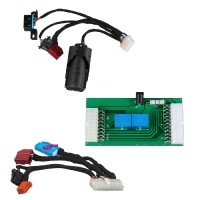 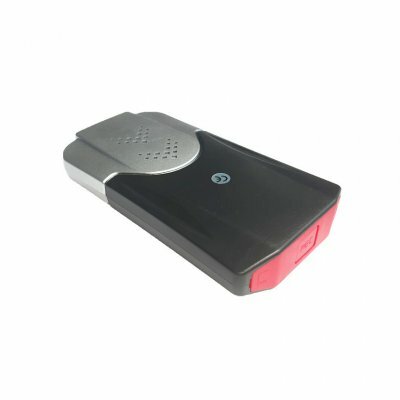 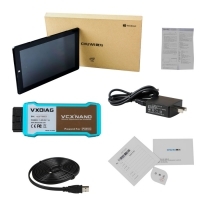 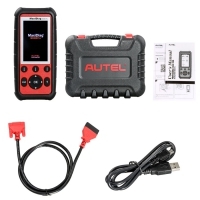 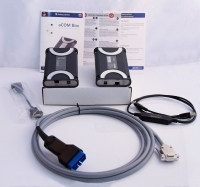 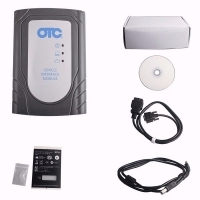 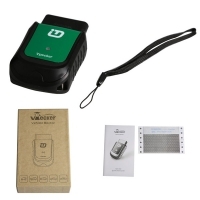 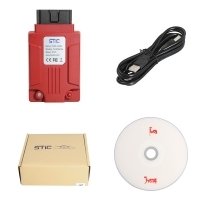 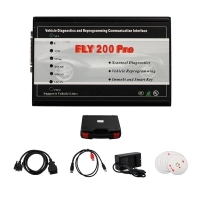 2015.3 Delphi ds150e new vci from OBD2Store.com is a quick and reliable diagnostic tool serving as a link between vehicle and computer. It works on both old and new vehicles. 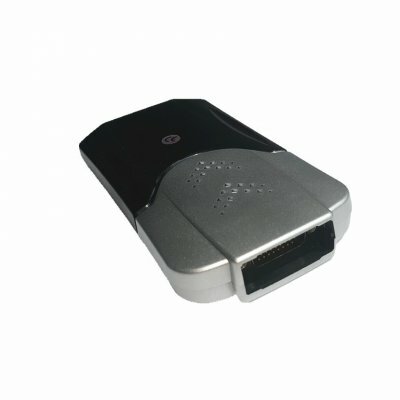 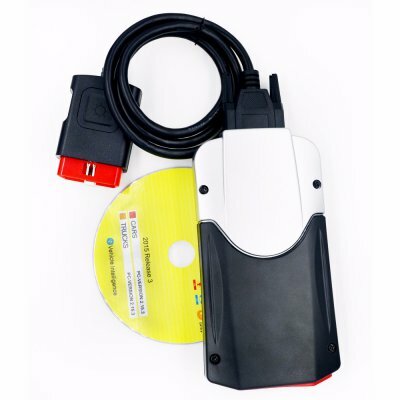 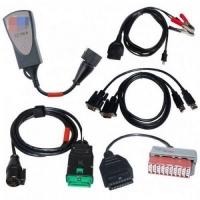 The 2015 release 3 Delphi ds150e diagnostic tool from obd2tuning.com used with a PC or Pocket PC and DS150 powerful CARS Diagnostic software, making it a powerful and flexible tool for all vehicle shops, fleet owners, vehicle testing, road service, police and armed forces. 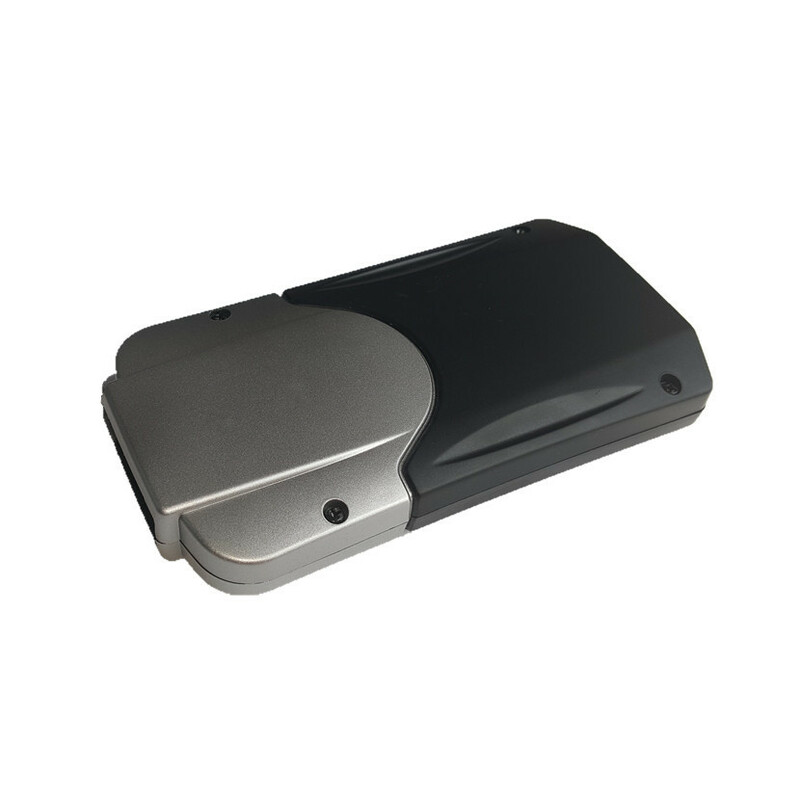 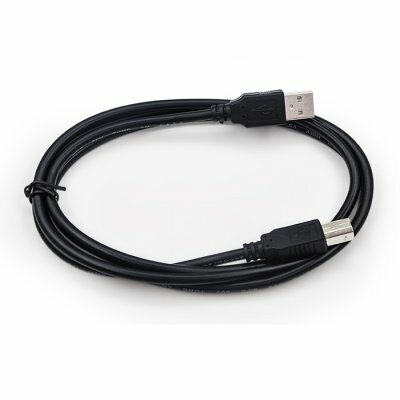 OBD2Store.com Delphi DS150E delphi 2015 r3 takes all the functionality and coverage of the DS100E and transfers it onto a PC platform. 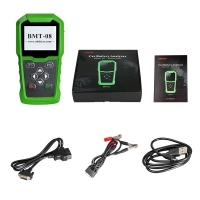 Faster diagnosis,supports diagnostics on around 54,000 vehicle systems.on more than 4000 models from over 48 Vehicle Manufacturers.Full system coverage for BMW, VAG, Ford, Peugeot, Citroen, Renault, Vauxhall, Rover, Fiat, Volvo, Mazda, Mercedes, Smart, Nissan, Subaru, Toyota, Hyundai…and more!